Lots & Acreage - Judith-Ann Realty, Inc.
2.7 acre building lot., heavily wooded and view of the Mohawk River. ​3 lots being sold together. 3 Park Street is 41' x 100.5' and 8-14 Grand Street is 63.5' x 115'. Vacant 424' x 100', as per deed, building lot just on the edge of the village of Fonda. Site has municipal water and sewer hook up, drive way in place. Great site for single wide or manufactured home. Lot #1: 100' x 100' $10,000. Lot #2: 100' x 100' $10,000. 170' x 110' lot in a rural setting in the village Fort Johnson. Nice soil, locust trees on the left and municipal sewer in the area. Surrounded by farmland and close to major roads. Power along the road. Nice Town of Johnstown 1.26 acre wooded lot as per deed with 303.1 foot of road frontage. Building lot is south facing and in an area of newer homes. Parcel has public power lines and municipal water to lot. Septic systems are common to the area. $11,500. 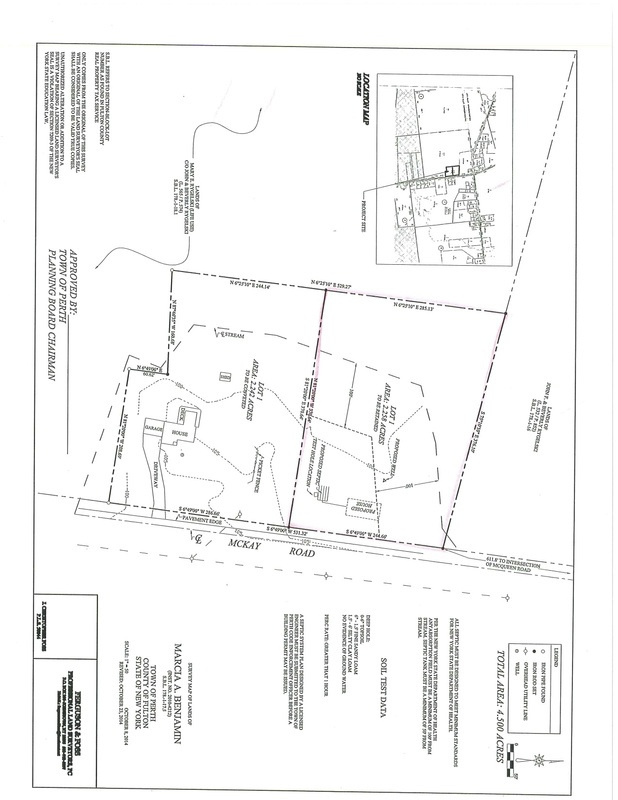 5.1 acre parcel in a pretty rural setting with 200' road frontage and 1,025 depth, as per deed. Parcel is just off Corbin Hill Road and close to NYS thruway. Open along the road with heavy secondary stage brush and saplings. Abundant wildlife and situated in FFCS school district. 4.80 acre building lot in a nice rural location. 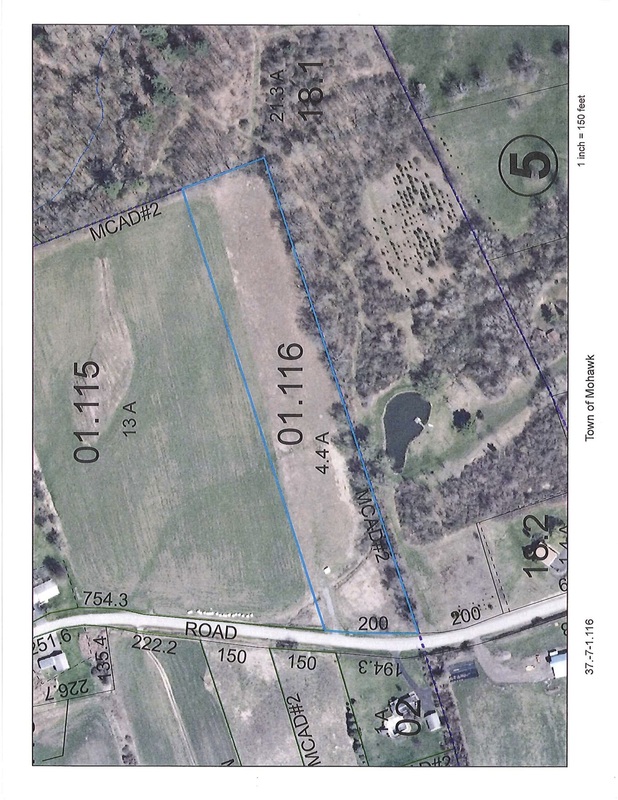 7 acres of land, as per deed, with 817.10' of road frontage. Land needs to be cleared, but is mostly brush and grass. Driveway base. 170' x 110' lot in a rural setting in the village. Easy to clear lot that has locust trees, municipal sewer surrounded by farmland and close to everything! 5.3 acre surveyed lot just outside of Tribes Hill. Lot has 251' of frontage, great views looking south and hundreds of harvestable Spruce and Douglas Fir Christmas trees. Power at the road, drilled wells and septic systems common to the area. Quiet rural setting close to Amsterdam and Johnstown. 5.1 acre surveyed lot just outside of Tribes Hill. Lot has 182' of frontage, great views looking south and hundreds of harvestable Spruce and Douglas Fir Christmas trees. Power at the road, drilled wells and septic systems common to the area. Quiet rural setting close to Amsterdam and Johnstown. 65' x 127' commercial building lot. High traffic count street across from the Fonda post office. Municipal water and sewer adjacent to lot. 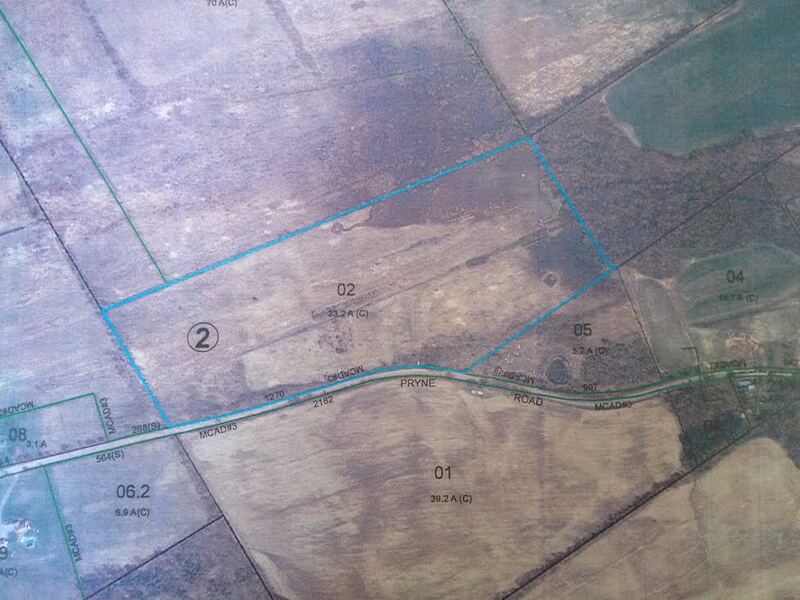 ​Clear open 2.14 acre lot bordered by farmland. Power lines along the road and close to State Highway 29. Lot has 54.3' of road frontage. Amazing views looking north, east and west from this 6.10 acre parcel in the Town of Glen. Mainly clear open fields with 200' of frontage in the Fonda Fultonville school district. Site is on a private dirt road with public power lines adjacent to the site. Deer and wildlife is abundant in this great location! About 8 miles to NYS thruway. 8.00 acre wooded and 2nd stage brush with this country parcel set at the end of a quiet dead end street near the edge of the village of Palantine. Watch the wildlife walk through your yard with the beautiful lot. 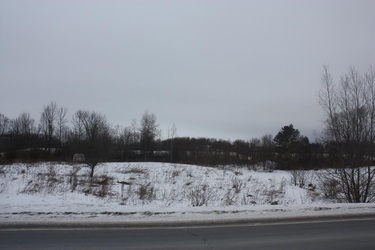 Lot is adjacent to municipal water and public power lines, paved town road and close to shopping and thruway. $16,500. Two side by side building lots, both 120' x 150' each. Lots are being sold together to meet town requirements. Public power lines at the street, close to shopping hospitals and NYS thruway. Quiet side street. Greater Amsterdam schools. Quiet country location comes with this exceptional 1.20 acre cleared parcel with 267.2' of road frontage. Paved town road with power at the road, Fonda Fultonville school district and a very convenient location for commuters! Wells and septics common to the area and this land is adjacent to other beautiful homes! 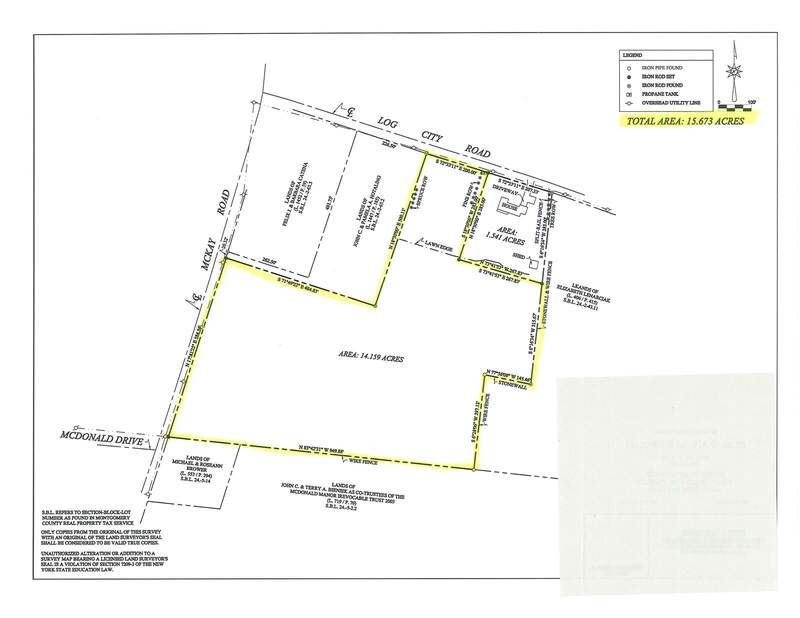 *SBL # 1.33 - 2.90 acres with 350' frontage, (will be split into 3 lots) or buy all 3 together for $50,000. 8.00 acres as per deed, wooded and 2nd stage brush with this country parcel set at the end of a quiet dead end street near the edge of the village of Palantine. Watch the wildlife walk through your yard with this lot! It's adjacent to municipal water and public power lines. Paved town road, close to shopping and the thruway. 11 acre lot in a wooded setting with wild life all around. Close to NYS Thruway and NY 5, very private. 1.35 acre lot as per deed is situated in an area of newer homes. Lot has 200' of frontage and utilities are at the road. 4.40 acre parcel with 200' of road frontage on a quiet country road just off NY 5. Parcel is clear with public power lines and backs up to woods. Parcel is in Fonda Fultonville school district and is a close commute to Capital District. Great location for your new home! Crushed stone driveway goes back 125'. 2.00 acre clear building lot just off Rt. 5. It has nice views looking east and south. Public power lines near lot and is surrounded by farmland and woods. Parcel has been surveyed and has 150' of road frontage. One of a kind find! Right hand side of the street, prime building lot. Well drained soil, public power lines along the road. Good water supply with drilled wells in the area. Site is clear and level with very little site work required. Lot in top ranking Fonda Fultonville school district. Set on a quiet dead end street. This great 24.99 acres with 465' of frontage is in the Town of Glen and also in the Town of Charleston. Great recreational, hunting or building parcel! Land has some timber, 2nd stage growth with nice thick cover. Nice views looking west and north, close to thruway and Rt. 5S. Power lines adjacent to the property, town paved road. Amazing views from this 15.673 acre lot as per deed with 200' of frontage on Log City Road and 584' frontage on McKay Road. Private setting, abundant wild life, power and cable along the road. Wells and septics common to the area. Secluded 9.5 acre tract of land with 205.2' of road frontage that is surrounded by a sea of farmland and great views looking North! Property has a drilled well on it, public power lines along the road, and Fonda Fultonville Central School District. Gently rolling property with a gorgeous grove of mature Locust trees, plenty of wildlife and close to the NYS thruway. Offered at $29,500. Last 2 lots on Chapel Place! We've saved the best for last with these lots! They both are perfectly graded with municipal water, sewer, and natural gas! The two lots sit on a paved LOW traffic location where the deer walk through your yard and you are bordered by woods. Each lot is 100' x 100' and being sold together. Owner is asking $30,000 for both lots, (1 and 2), an AMAZING deal! Check it out today! 10+- acre tract with frontage on 2 roads. Plowed fields and brush with year rounds stream on the lot and it has 1,699' of frontage. ​19.30 acre parcel with 120' of road frontage in a quiet country setting. Parcel is in the Fonda Fultonville school district and is on a paved town road with public power lines along the road. Site has cleared roadway leading back to a large tract of soft and hardwoods. Excellent hunting parcel! Commercial. Close to the Perth 4 corners. 9.7 acre town approved building lot with 61.90' of road frontage on a nice cul-de-sac in an executive neighborhood. There is public power lines along the road. All new homes around it, abundant wildlife and close to schools and shopping. Some mature timber. Great private location. Town approved 5.9 acre lot in a convenient rural setting. Lot has public power lines along the road, clear lot with slight grade, south facing parcel close to NY 30 and Mariaville Lake. Wells and septic common to the area. Recent survey and very close to Capital Region and I88. Abundant wildlife. City of Johnstown opportunity is knocking! We have several lots opening up in 2019 for your new home in one on the nicest sections of the city! Falcon Crest drive is a well established executive neighborhood, and is an address you will be proud to call home! Municipal sewer, water, and natural gas are all adjacent to the lots. Site is close to public schools, shopping, and main roadways for easy commuting. We have plenty of house plans, ask us for a packet! Homes proudly built by Hodorowski Homes of Rotterdam. Call us today at (518) 829-7250 for more details! 22 acres of woods in a quiet country setting. Land has shag bark Hickory, some oak and soft woods. Ample wildlife including deer and turkey. Public power lines along the paved town road. Excellent building site and would make for a private setting. Site is close to NY 30A, NY 5S and thruway Exit 27. Parcel has been surveyed. 1.20 acres of land in an area of nice homes with 160' of road frontage. Parcel is mainly wooded and borders an executive development. Close to NY 29 and in in Broadalbin Perth school district. Exceptional building lot in an area of newer homes. Generally clear site with public power lined along the the road. Wells and septic systems common for the area. Lot has large dug pond with spillway, stocked with bass and panfish. Parcel is in the Town of Amsterdam, Broadalbin Perth schools. ​One of the best lots on the market! 2.07 acres of clear open hay field that is close to schools, shopping and major roadways. Deep lot has 200' of frontage and faces west with public power lines along the road. Wells and septic common to the area. Broadalbin Perth school district. $39,000. 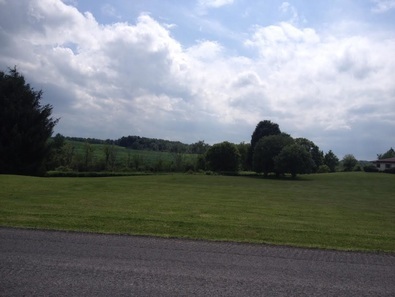 2.258 acre building lot in a great semi-rural setting close to NY 30 and NYS Thruway. Lot is town approved with 244.66' of road frontage and is cleared with trees in the back. Surveyed in 2014 and is in the desirable BP school district. Public power lines along with road. Close to schools, hospitals and shopping. Owner wants offers on this commercial lot near Truax. Road and Mannys corners. Level property with plenty of legal permissible uses zoned b1 6.78 acres with 135 road frontage on busy state highway 67. 1.90 acre lot in the nicest executive neighborhood in the region! Parcel has 309.40' of frontage on a paved town road. The development has deed restrictions and covenants to protect your investment! Minutes to shopping and hospitals. Wells and septics common to the area. Lot is surveyed and town approved. Broadalbin Perth school district. 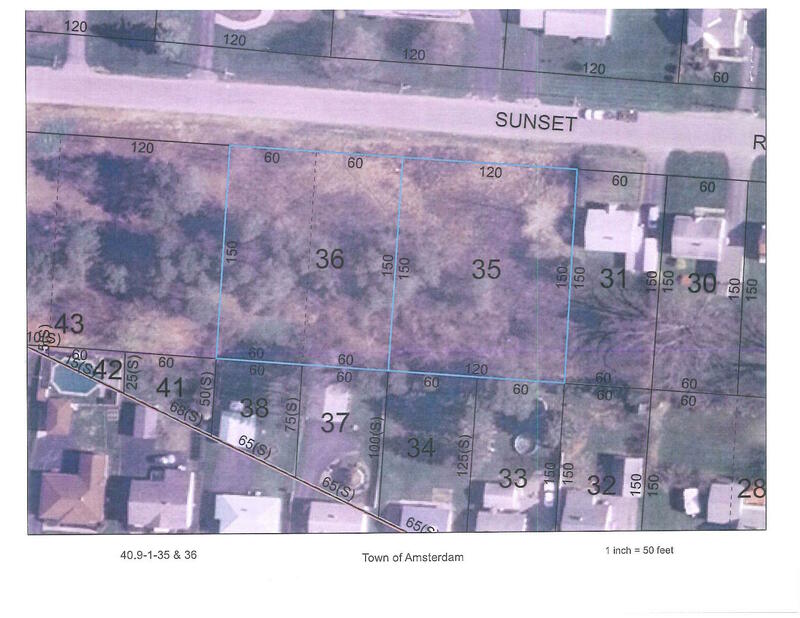 An excellent neighborhood comes with this 1.5 acre lot on a proposed cul-de-sac location in the Town of Amsterdam. Site is 80% cleared and bordered by woods. Broadablin Perth school district and site is close to shopping and hospitals. Wells and septic systems common in the area and public power lines adjacent to the site. Last parcel in this executive cul-de-sac subdivision in the Town of Perth. Parcel is 1.05 acres with 180' of road frontage. Lot is level and clear and on a paved town road close to schools, shopping and Route 30. Wells and septics common to the area. Broadalbin Perth school district, 2 miles from the elementary school. Great sandy soil for foundations and septics. 32.69 acres Looking for a lifetime supply of firewood? Great Hunting? Or just a great parcel to build on, this parcel has it all! It is covered with oak, cherry, maple, Hemlock, locust, and white pine. It has 295' of road frontage with power lines. And it is in the FF school district. ​2.80 acre parcel in one of the most exclusive subdivisions in Fulton County. Slight grade and full southern exposure with this lot that backs up to tall red oaks! Parcel is in the Broadalbin Perth school district on a quiet paved town road. It is one of the last lots left and is priced to sell at $48,500. 36 acre wooded parcel with stream in an area of nice homes in the town of Perth. Land has public power lines near the road, and is heavily wooded with deer and turkeys. Excellent site for private residence. No state classified wet lands. Mix of pines and soft wood. A rare find with this 1.84 acre parcel on a nice corner lot that has municipal water and sewer and natural gas. Parcel has exceptional subdivision potential with 5 possible legal lots. Tract is clear and level with south facing lots. Very quiet, low traffic site in an area of nice homes. Or site is perfect for a single residence with plenty of room to spread out on an estate sized lot! 3 acre lot in the nicest executive neighborhood in the region! Parcel has frontage on a paved town road. The development has deed restrictions and covenants to protect your investment! Minutes to shopping and hospitals. Wells and septics common to the area. 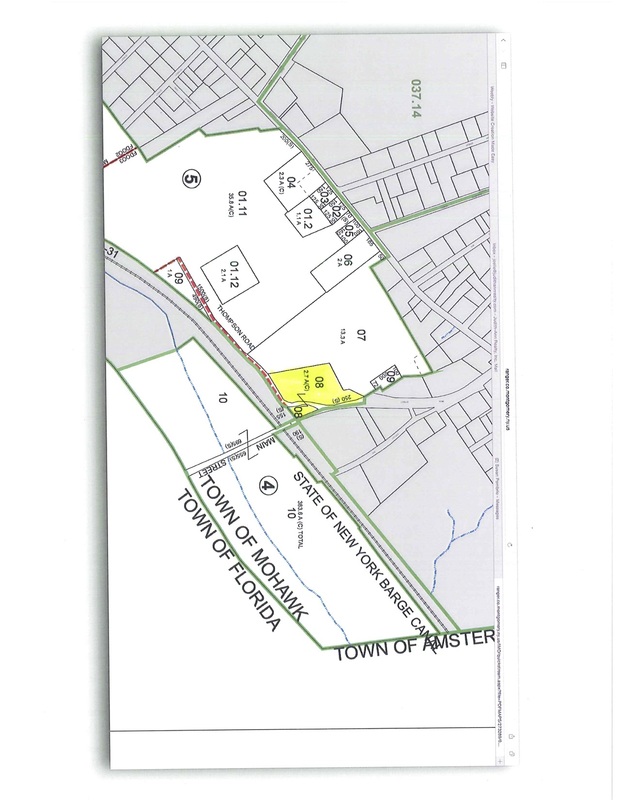 Lot is surveyed and town approved. Broadalbin Perth school district. Prime whitetail and turkey habitat with this 46 acre wood lot surrounded by thousands of acres of woods and farmland. Parcel has nice hardwoods with red oak, hickory and some white pine. Roadways throughout the parcel and great tree stand locations. Super hunting land! ​6.90 acre parcel in the Town of Florida with great visibility from NYS Thruway. Site sits adjacent to Liberty Enterprises and Old Dominion trucking terminal. Zoned IBP Industrial Business Park, close to water & sewer. Property needs to be brush hogged, 3 phase electric. Great site for truck terminal, small light manufacturing or warehouse. $70,000. 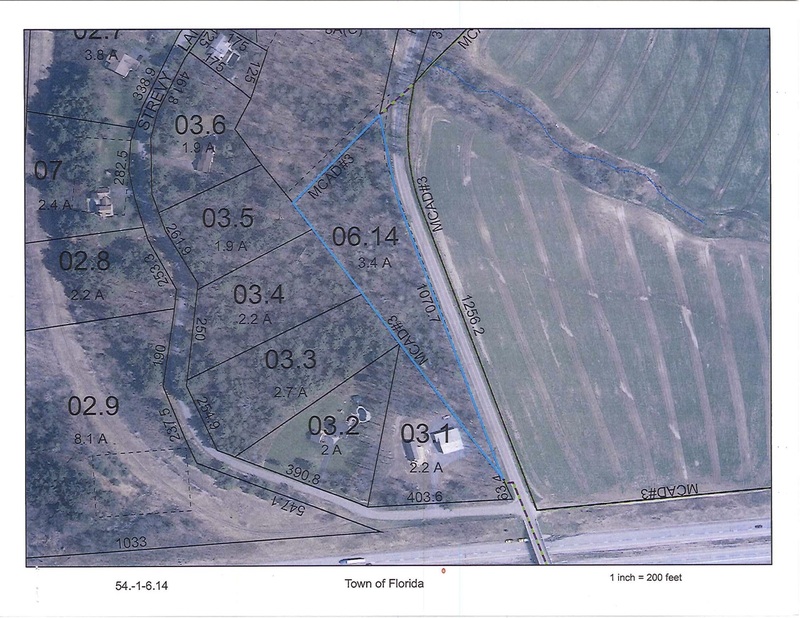 Approved building lot in the Town of Florida with a dug pond and a good condition pole barn. Lot has an exceptional view looking north and east. Power along the road, close to the NYS thruway, Saratoga and the Capital Region. Surrounded by farm land, abundant wildlife. Mainly clear site that is ready for a new home! 34.20 acres and 22.30 acres separately deeded parcels being sold together. 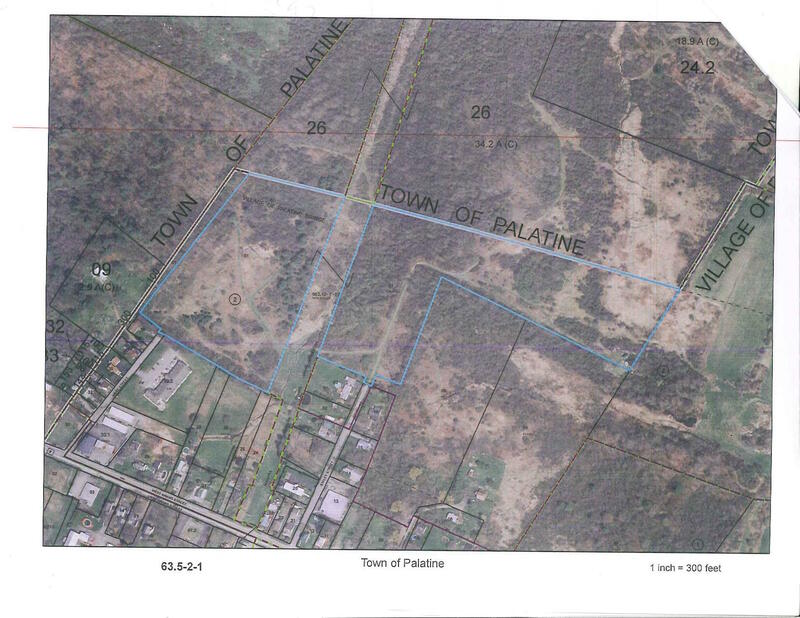 22.30 acre section is in the village of Palantine and has road frontage on two streets with municipal water and power lines. It has subdivision potential or will make a great retreat for a single family private retreat! Good base roadways throughout land, mainly covered in 2nd stage vegetation and loaded with deer and wildlife! Total of 56.5 acres as per deed. Hunter and outdoors mens dream property with this 33.20 acre parcel and 1,270 foot of frontage. Huge duck pond and heavy second stage brush cover for deer and wildlife. Property is improved with a 2 story hunting cabin with deck, concrete floor and framed for a bath. Amish knotty pine interior, driveway and its surrounded by farmland and woods. Great rural setting and a well on the property. First class location with this large park like lot with a gorgeous woodlot with mature hardwoods and a year round stream on it! Site is south facing with a drilled well in place and it sits on a quiet cul-de-sac location in the Broadalbin Perth School district. It is a prime location for your new home and offered at $89,000. 87 acres of Hunting memories awaits you! You can either build your dream house or hunting camp on this 87 acre tract with road frontage on two roads! Parcel is covered with timber and a large marsh and pond! Site is prime whitetail habitat and is surrounded by 1000's of acres of woods and farmland. Adjacent to public power lines and site is convenient to all main roads It won't set you back a lot of bucks because it is priced to sell at $89,900. ​​36.40 acres tract of vacant land that is adjacent to a nice residential neighborhood and executive subdivision. 55' of frontage on N. Main St and access on Foster Street. Municipal water and natural gas on N. Main Street. 3 phase power with public poles. 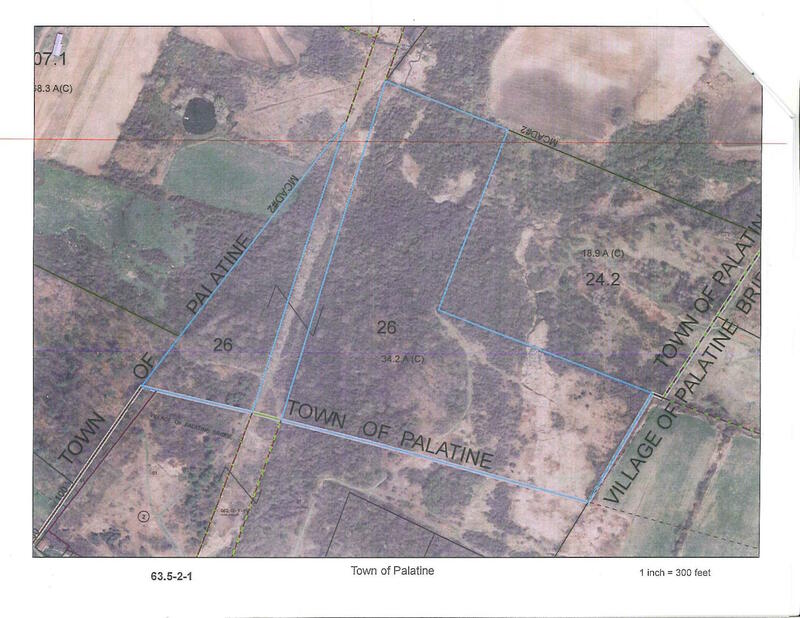 Majority of property is 2nd stage growth and some mature timber on the northern property line. Town of Johnstown has zoning and subdivision regulations. Great site for private residence or small subdivision. Clear, open fields with woods. Great commercial opportunity! 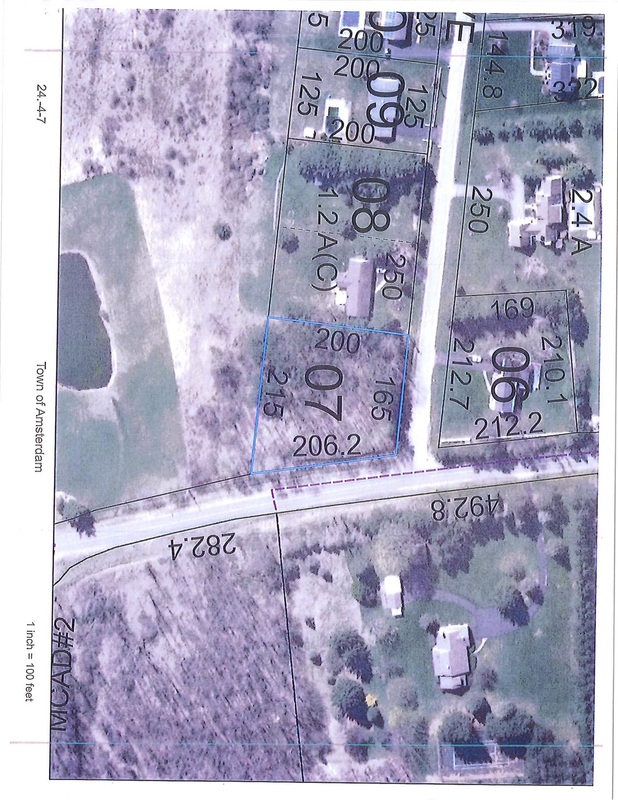 4 corner high traffic count location comes with this .36 acre, 80' x 173' lot n ear NYS D.O.T. traffic light. Site had municipal water, sewer and gas. Adjacent Stewart's Shop, McDonalds and Rite Aid. Great commercial park with metal legal uses. Site is clear and level. ​134 acre tract with 1,315' of road frontage. Large wooded hillside with exceptional hunting and recreational opportunities. Approximately 12 acre section used or agricultural purposes with would make a great homesite! Land backs up to 1,000's of acreage of farmland and woods. Dug pond on the property and public power lines along the road.